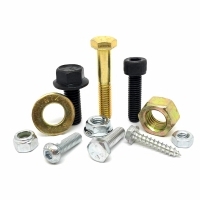 Your Online Source for Wholesale Fasteners - Bolts, Nuts, Screws, Washers & More! Wholesale Fasteners Available by Piece, Package, & Bulk Quantities! Free Shipping on Orders over $25, No Order Minimums! Thank you for visiting BoltsAndNuts.com. We are your direct source for wholesale Hex Cap Screws, Self Drilling Screws, Flange Bolts, Washers, Socket Products, Nuts and Much More! 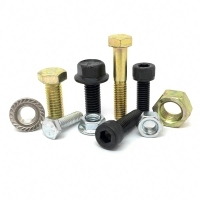 We offer large selections of wholesale bolts, nuts, screws, washers & other fasteners online. Many items are available in a wide variety of finishes, grades, and features. Buy by the individual piece, package, or bulk quantity. 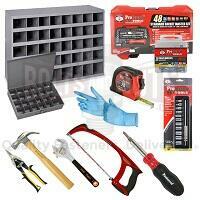 Whether you are a weekend tinkerer or a production manufacturer, we have quantity that will be sure to fit your needs. Fast Shipping & No Order Minimums!